Grand Theft Auto has been a long-standing game series loved by a lot of gamers worldwide. 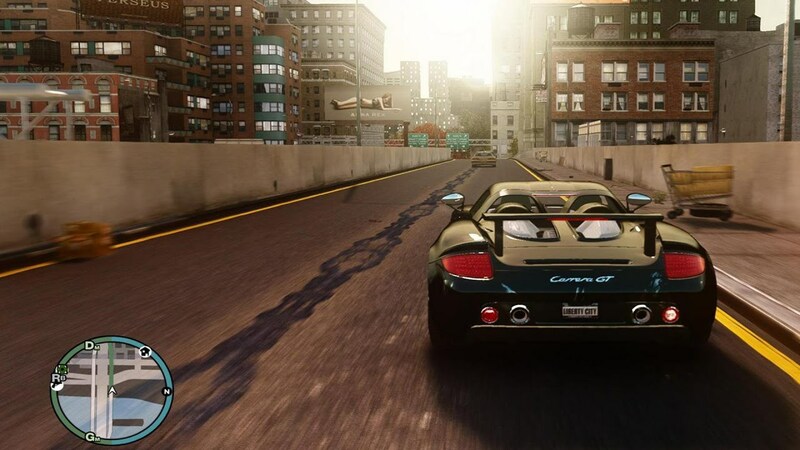 With the latest installment had come out five years ago, GTA 5, and it not looking like it is stopping anytime soon, fans have started to wonder just when will the next installment in the series take place. This is why today we would like to talk all about the most recent leaks and rumors surrounding the release date of GTA 6, it’s setting, and any other updates that we have for you at the moment. If you are a fan of the series or just interested to see where things are headed, then we recommend that you keep reading this article. The fact of the matter is that Rockstar Studios is staying pretty quiet when it comes to a possible release date for GTA 6. We are all thinking about it, more or less, and we are waiting to see just when an official announcement will be made on this matter. Despite the silence coming from Rockstar’s end, there are some credible leaks out there which give us an idea of what will happen. We all thought that E3 would be the magical moment when Rockstar would decide to speak up about its plans for GTA 6, but it looks like that spark of hope died out since the company was solely focused on the preparation for the release of Red Dead Redemption 2. Regardless of their silence and apparent dismissal of plans to start working on Grand Theft Auto 6, one leak begs to differ. A Rockstar insider going by the username of Yan2295 has stated that he owns a secret document which shows the list of locations that Rockstar is thinking on using for their next installment in this game series. These locations include Mexico City, 70s Vegas and Chicago among some others. This may turn out to be the truth since Yan has fed us relevant information about previous projects from Rockstar in the past and these turned out to be the truth. Despite that, do take this leak with a grain of salt since Yan may be wrong this time and we do not have anything else to back up his claims. The last leak available came from TechRadar. 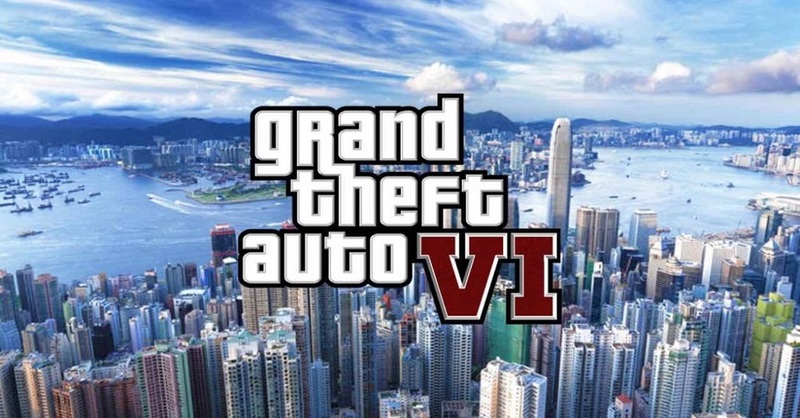 They stated that production for GTA 6 started way back in 2016 and the location is Tokyo, but they had to change their plans due to the cultural differences and the complicated road plan of the city. Moto C Plus vs. Moto C – What Is The Difference Between? 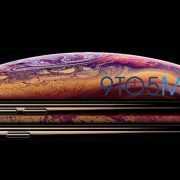 Apple has just Revealed the New iPhone XS – Was it an Accident?